Canada's Senate has been dealing with a controversy over housing and living expenses that has culminated in audits of the expense claims of four senators. Here's a look at some key moments in the unfolding drama. Prime Minister Stephen Harper's chief of staff, Nigel Wright, left, cut a personal cheque to cover the housing expenses of Senator Mike Duffy. It was the last twist in a months-long controversy over Senate expenses. Canada's Senate has been dealing with a controversy over housing and living expenses that has culminated in audits of the expense claims of four senators. The issue has raised questions about the Senate's travel and housing allowances for senators who make their primary residency more than 100 kilometres from the capital region, and has put the spotlight on residency requirements. 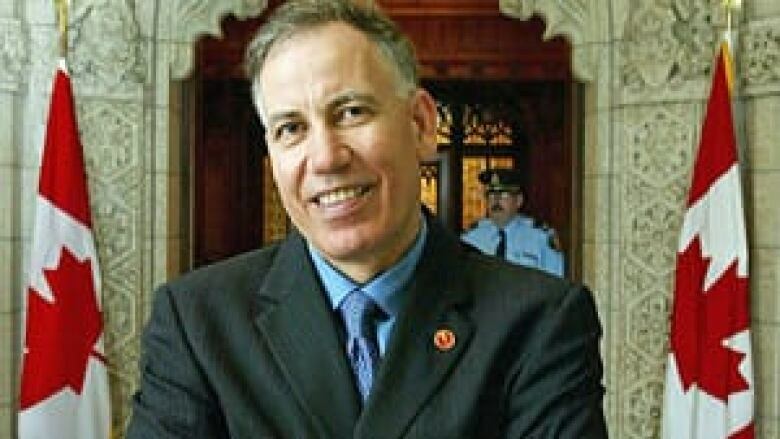 September 2003: Mac Harb (Ontario) appointed to the Senate on the advice of Prime Minister Jean Chrétien. 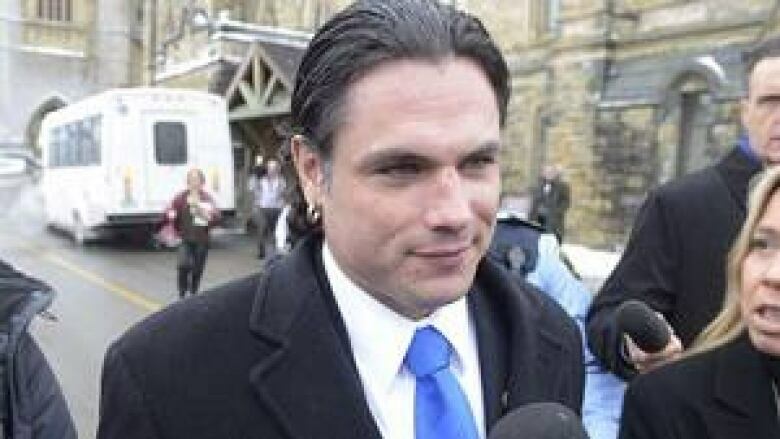 Feb. 8: Senate announces it has hired outside auditor Deloitte to examine the residency declarations and related expenses of Duffy, Brazeau and Liberal Senator Mac Harb. It is also seeking legal advice about Duffy’s residency status. May 15: Following a report by CTV News, PMO spokesman Andrew MacDougall confirms the prime minister's chief of staff, Nigel Wright, wrote a personal cheque for $90,172.24 to repay Duffy's living expenses, and says the cheque was a gift, not a loan. Conservative spokesman Fred Delorey says "no party money involved in any way" in Duffy repayment. Duffy and Wright decline comment. 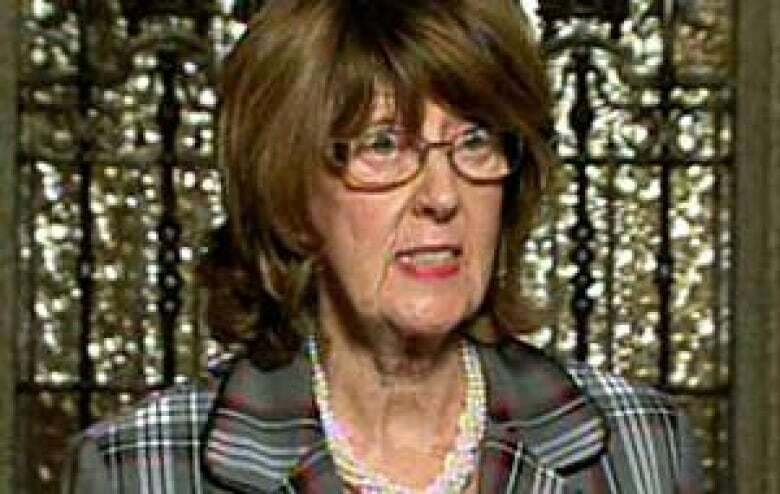 Ethics commissioner Mary Dawson says she is reviewing the payment. May 16: Mike Duffy quits the Conservative caucus to sit as an Independent senator "pending resolution" of the expense questions. "Throughout this entire situation I have sought only to do the right thing. I look forward to all relevant facts being made clear in due course, at which point I am hopeful I will be able to rejoin the Conservative caucus," Duffy says in a statement. PMO says Nigel Wright has the "full confidence" of the prime minister. NDP call on Senate ethics office Lyse Ricard to investigate the Duffy-Wright payment. 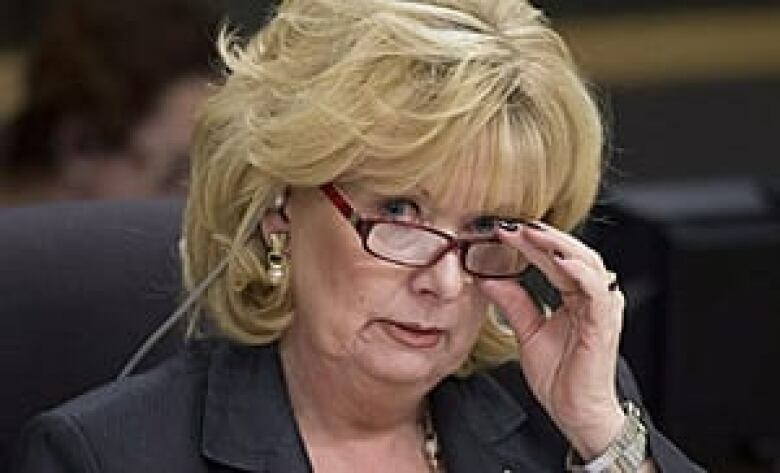 May 17: Pamela Wallin releases a statement saying she has recused herself from the Conservative caucus. Wallin says she has been co-operating "fully and willingly" with auditors and adds that she will have no further comment until the audit process is complete. Senate government leader Marjory LeBreton says in a statement Wallin informed her she has "resigned" from caucus to sit as an Independent. May 23: Duffy tells reporters Canadians have a right to know the facts and he's prepared to tell "the whole story" at the appropriate time and place. The Senate tables a letter from the RCMP asking for copies of guidelines as part of its review to determine "whether there are grounds to commence a criminal investigation." May 28: The Senate committee on internal economy voted unanimously to send Duffy's expense claims to the RCMP. The committee normally meets behind closed doors but it was opened up to media and the public. The clerk of the committee described a pattern of Duffy claiming living expenses for Ottawa when he was not in the capital on Senate business. 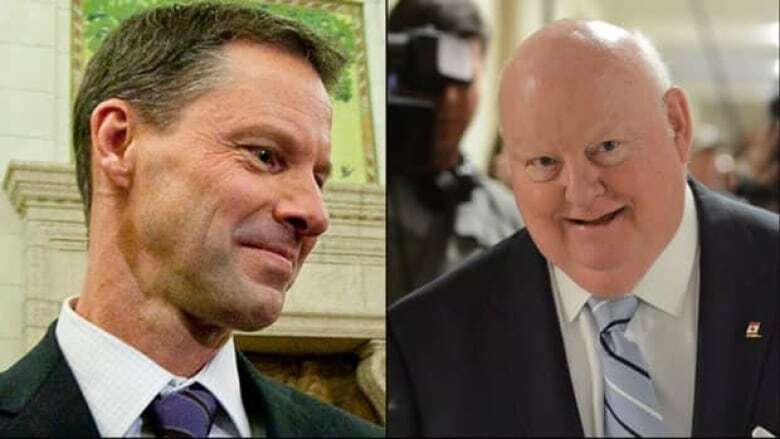 May 30: CBC reports on emails that reveal Duffy was in consultations with Conservatives about an expanded role in the party and increased compensation including a suggestion he be made a minister. June 4: Senate ethics office Lyse Ricard suspends her investigation while RCMP are examining the issue.